Alviss is an old Norse name meaning “The All-knowing One”. The pendant has two spirals that join at the top and the bottom. 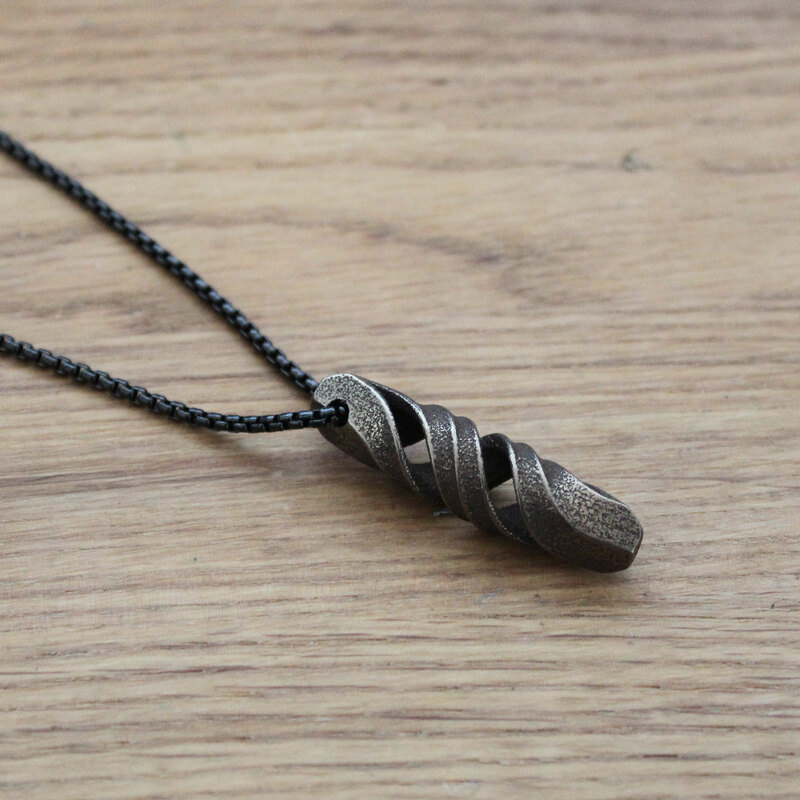 The pendant is made of polished bronze steel. Anyway, I’m fully satisfied, the pendent is really lookalike as the picture, it’s perfect ! 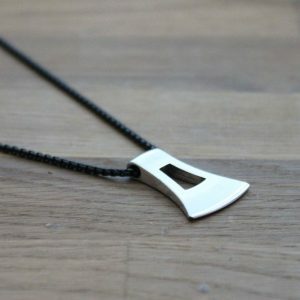 This pendant is soo beautiful! the Artwork on it is stunning. 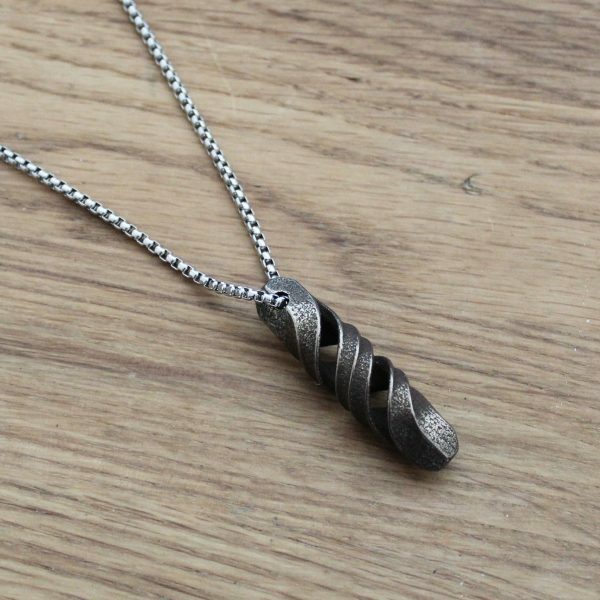 The twisting shape of the metal is really unique. Only remark is on the chain. 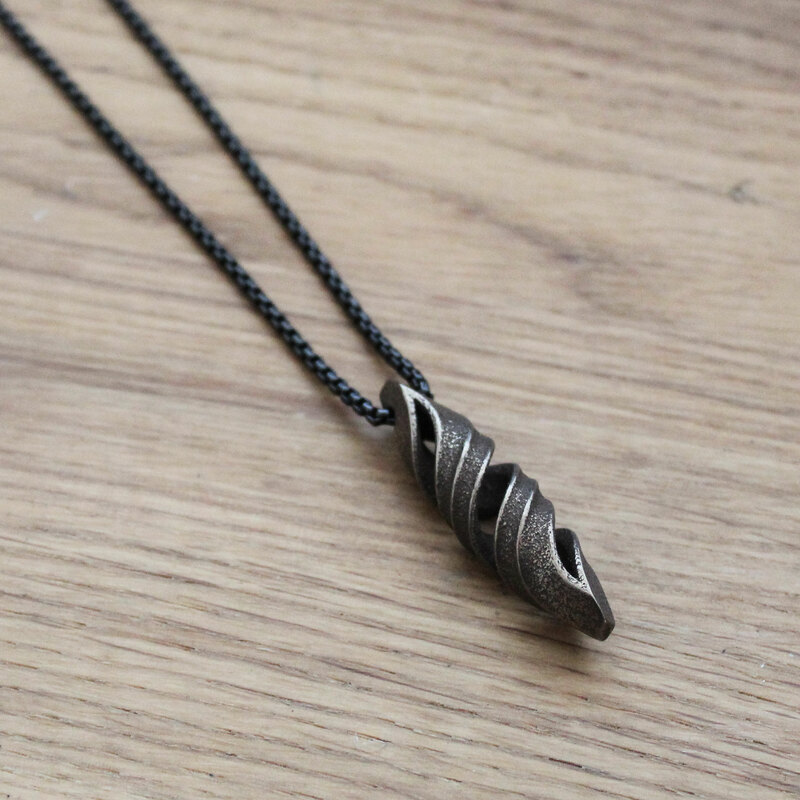 It is quite a flimsy chain and the locking mechanism (especially the interlocking rings at the end of the chain) are quite thin and could easily open up resulting in losing the pendant and chain. 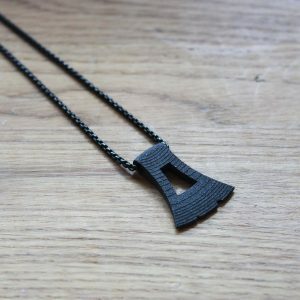 overall really great quality! Pendant 5 stars / chain 3 stars, resulting in 4 stars total! Still very proud to have it! I bought this for my fiance last year, and he just loved it! He wears it almost every day, and it has held up extraordinarily well. Very well made, and looks like like the image.